Well it's official. Its autumn and you can feel the warmth slowly drain out of the air... and your soul. It really was a sweet summer and no one in their right mind is looking forward to another long Chicago winter. But, even though the season is changing, the comedy scene doesn't really suffer. In fact it only gets better. One of the best kept secrets about Chicago is that as the weather gets colder more people actually go out for shows. Any manager of a Chicago club will tell you summer is the slow season. That, coupled with the fact many of Chicago's more famous comedians come back to town for the fall and holiday seasons makes it almost a perfect time for the scene. This fall season is no exception. Here are ten hot local/indie shows that should definitely be on your radar. Russ Williamson at Zanies 1548 North Wells St.
Russ Williamson is a big Chicago favorite with a personality to match. He's been touring all over the country with some of the biggest names in the game. 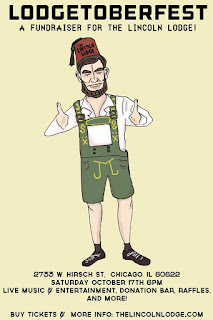 He'll be in town to headline at the legendary Zanies all week long. If you haven't caught Russ yet, this is a great opportunity. 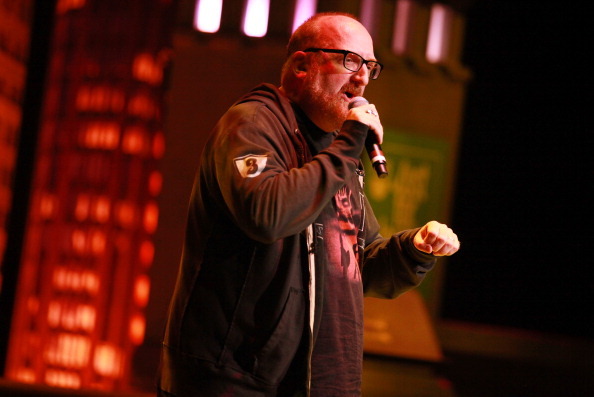 Comedian Brian Posehn, lover of heavy metal, comic books and fart jokes comes to the Chicago Beat Kitchen for one night only, Posehn is something of an "alt-comedy" legend, having performed alongside Patton Oswalt, Zach Galifianakis and Maria Bamford in the comedy documentary "The Comedians of Comedy". Former Chicago comedian and huge nerd in his own right, Dan Telfer will feature. 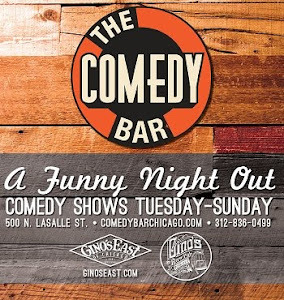 More than 40 local and nationally touring comedians will headline and feature at this DIY comedy festival in the Edison Park neighborhood of Chicago. Highlights include local comedy monsters like: Marty Derosa, Natalie Jose, Jeanie Doogan, Tim Barnes, Junior Stopka, Sean White and Dwayne Kennedy JUST to name a FEW. Saturday October 17TH - 2733 W Hirsch, 6PM - ALL NIGHT! 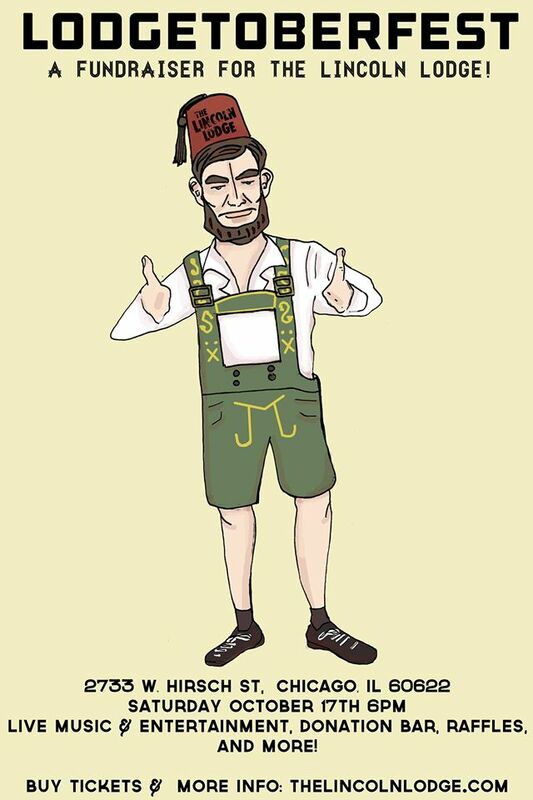 The Lincoln Lodge is having a rare fundraising event with all donations and going towards supporting the longest running showcase in America. Should be one hell of a party with live entertainment and music, raffles, prizes and a fully stocked donation cash bar + More. Come help celebrate 16 years of amazing comedy. The Wiggle Room at The Comedy Bar. Running every Thursday through the fall. Right now, the Wiggle Room is probably producing the best stand up comedy & burlesque mix in the country. This popular showcase combines top notch comedian lineups with the finest burlesque at a proper comedy venue for an outstanding show. 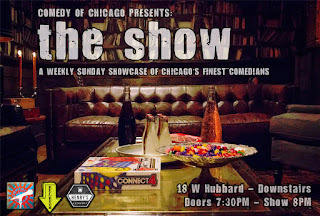 Hosted by Adam Burke and starring Michelle L'amour and the Chicago Starlets. 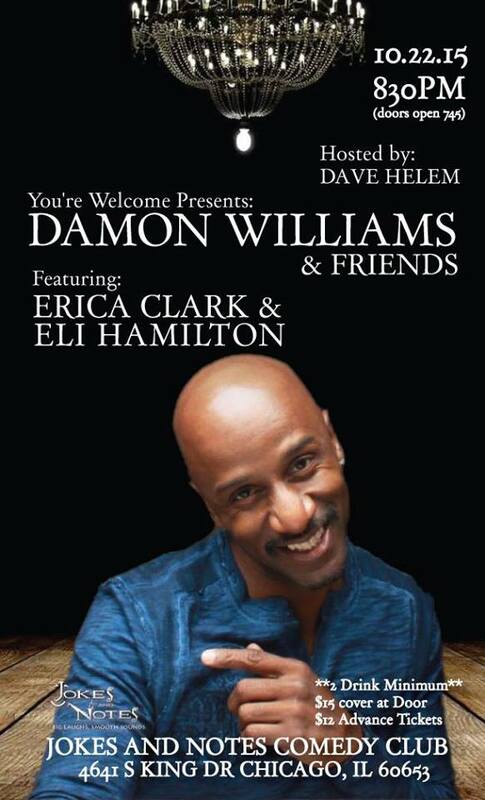 Damon Williams is a national headliner comedian and the former host of "Showtime at the Apollo" with more TV credits then probably all of the other comedians listed here combined. Damon will apparently only be performing one show in Chicago this October, so hop to it. Hosted by local comedians Dave Helm and Eli Hamilton at the legendary south-side comedy club, Jokes and Notes. One of the best stand-up shows in town. Centrally located on Belmont in East lakeview near Ashland. The lineups have been absolutely stellar with great crowds that are fun and on board from the jump. Recommended. Radio Host and Comedian Jay Washington produces another edition of the "Laughing Insanity" series at the Laugh Factory. Former pro-wrestler Washington has been grinding in the scene hard the last few years and most recently got a speaking role in the upcoming Spike Lee movie Chi-Raq. Line up is looking solid, if you haven't been to the laugh factory yet here's your chance. Arcuri. 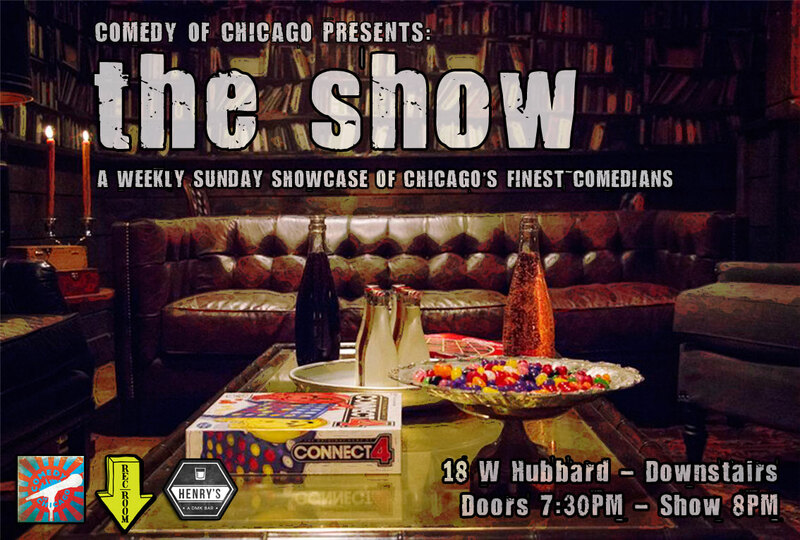 Jonah Jurkens and Martin Morrow are all becoming regulars at this funky basement comedy show, smack dab in river north and a stones throw from downtown. Amazingly it's still a free show. 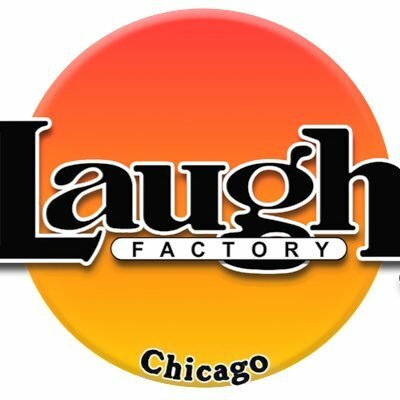 Running every Sunday through the fall at The Chicago laugh Factory. An amalgam of words "Black" and "hipster", this show is the brain child of hot as lava Chicago comedians Dave Helem and Felonious Munk. Top notch comedy at a world famous venue.